Those of you who follow me on social media will know that over the Easter break Glenn and I stayed in a cabin at Sherwood Forest. 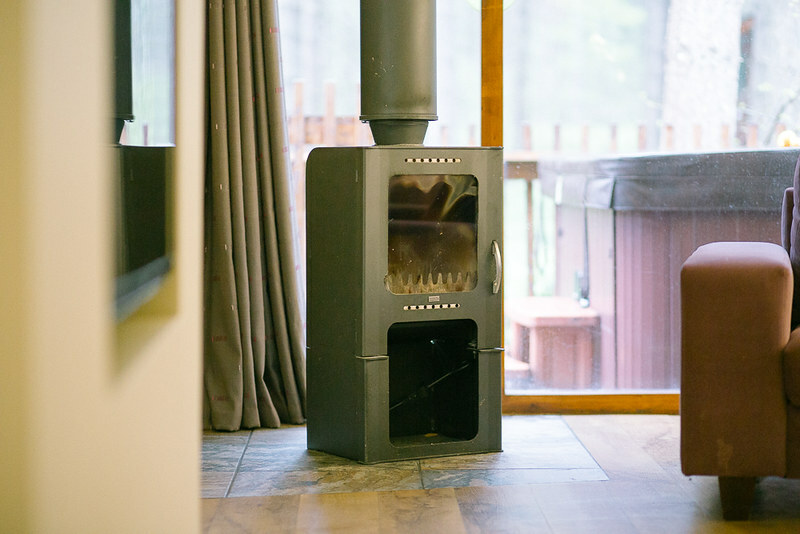 Glenn had booked this as a little getaway for us at Forest Holidays and because I loved it so much I wanted to share a review on the cabin and location on my blog. This is not in anyway a paid post and all views are my own. The cabin was beautiful and simplistic in it's decor. Wood and cream ran as the themes through each room with a hint of burgundy. The floor in certain areas was heated which has now made me want heated flooring in my forever home even more (one day this will happen, just need to purchase the forever home first). Our cabin had two bedrooms, two bathrooms, an open plan kitchen, diner, lounge area, decking and a hot tub. Now the weather was not great (typical English bank holiday weather) but we still went in the hot tub each day even with the rain. There is something very relaxing about sitting in a hot tub surrounded by trees and nature. We watched a squirrel munching on a nut for a good ten minutes before it ran off. 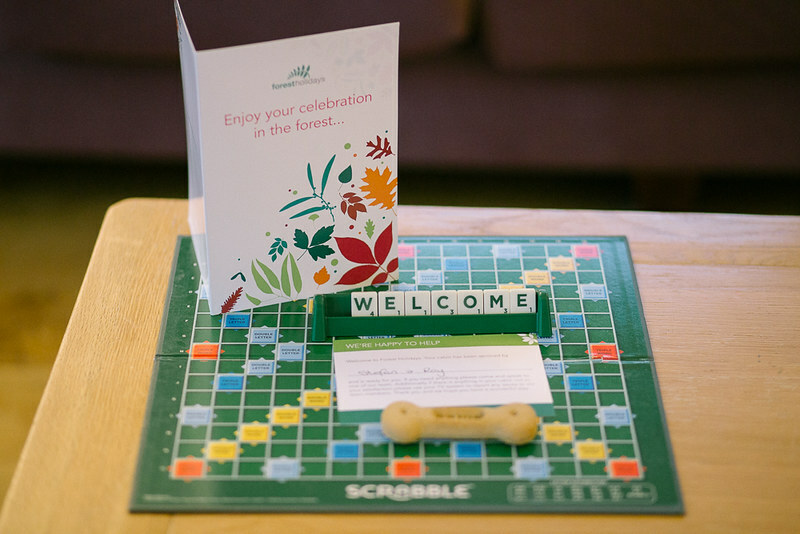 We also brought Ishka along with us and as they were aware we had a dog the lovely welcome touch with the scrabble letters (see below) was made even more special by having a dog biscuit for her. We cooked diner each evening in the well equipped kitchen and also signed up to the media package which offered a whole variety of films. This cabin was perfect for a chilled out getaway with home cooking, movies and long walks. 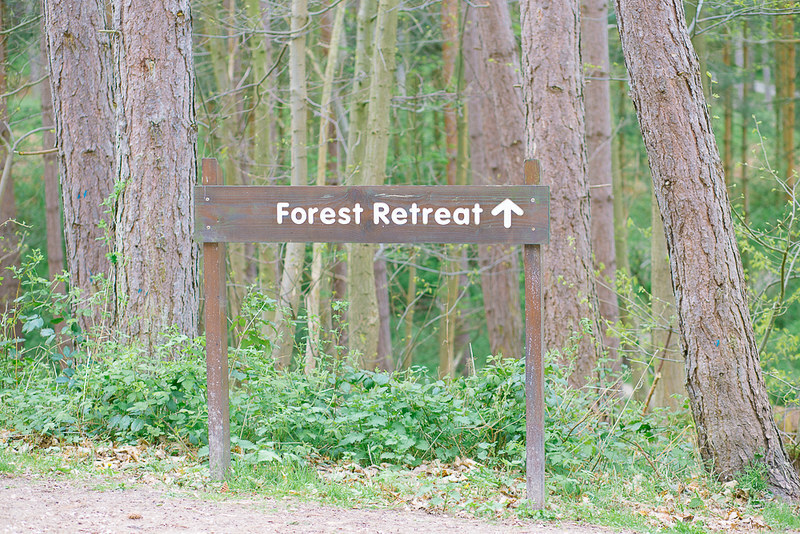 Location wise Sherwood forest is just stunning, as you would have seen from my outfit post here. I could have got lost with my camera for hours and I really want to go back. It was a lovely dog friendly location and to walk to the main forest from our cabin took less then 15minutes. We had two cafes at walkable distances both offering a great selection of food and drinks. The perfect pitt stops in between walks. 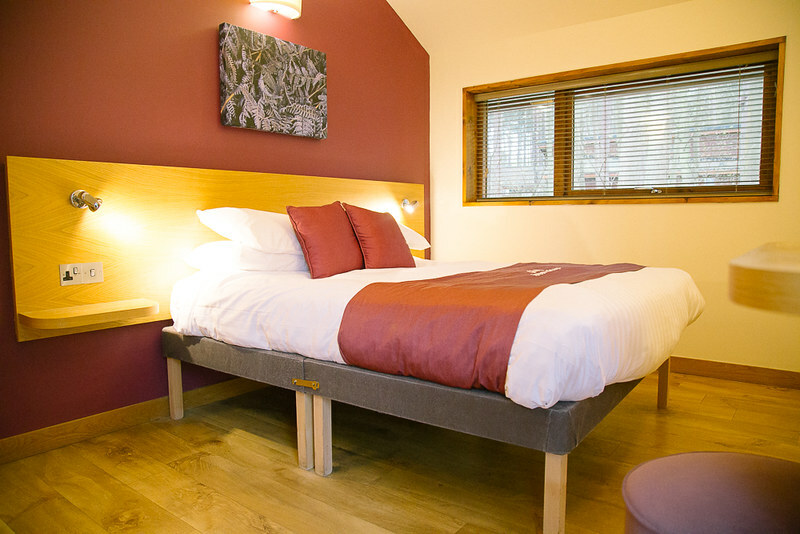 The location also has lots to offer for Children so is a great place for a family break. Forest Holidays offer activities for you to pre book. We booked in for a horse ride as Glenn has never ridden a horse before (wasn't a fan and won't be doing again, I did find it hilarious) they also offer bike rides, survival courses and they had lots going on for kids Easter related. To see exactly what out cabin was like check out the mini video tour below. 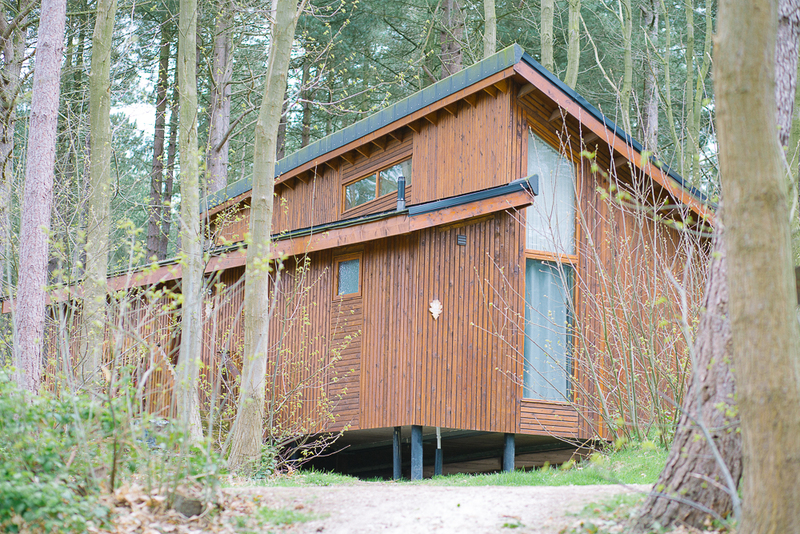 Hope you enjoyed this post, I would highly recommend Forest Holidays it is expensive but if you can afford it it is the perfect chilled out break away. This weekend I am off to Norfolk with the Girlies so will have a post all about that soon.